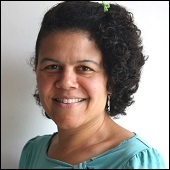 Allegra began working for Camden Carers’ Centre in 2010 and has been CEO of CCS since 2014. Before that she spent 20 years in Camden’s Adult Social Care. 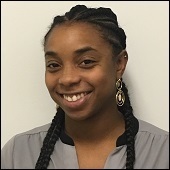 Allegra started her career as a microbiologist and worked for five years at the central public health laboratories before leaving to pursue a career working with people. She has an MSc, a diploma in managing care and has completed ILM level 5 in management. 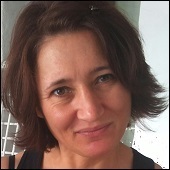 Caroline joined CCC in 2006 as a Carer Support Worker. She is now the Deputy CEO. 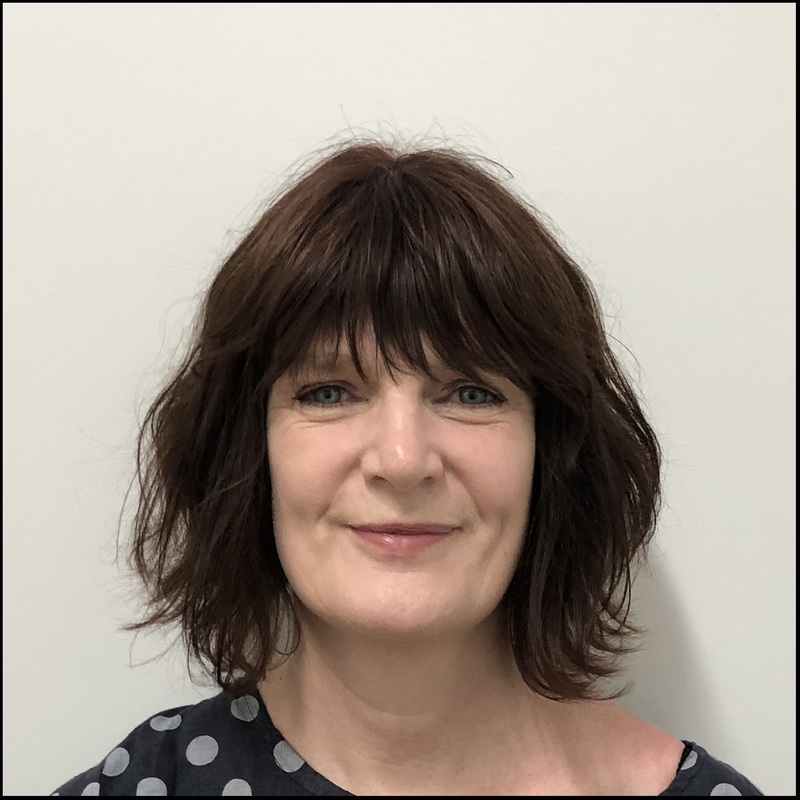 Caroline has always worked in the voluntary sector with a number of different client groups including single homeless adults, mental health and dementia. She is a big believer in the arts as therapies and in her spare time is an active member of a community theatre group. 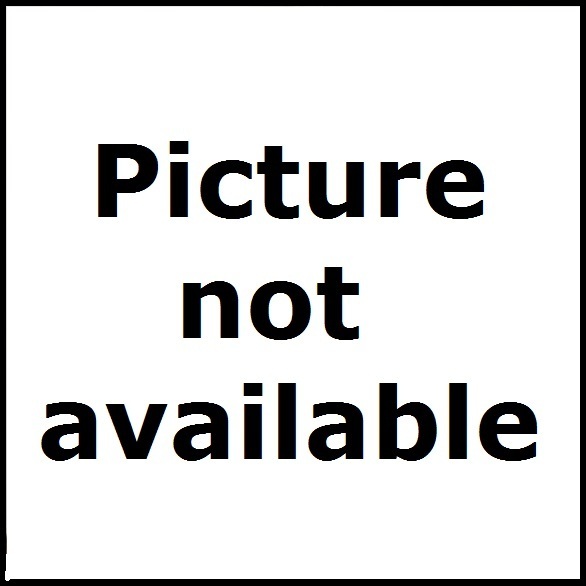 Ciare joined CCS in 2011 as a Carer Support Worker. 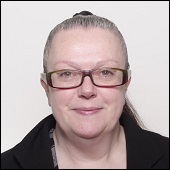 She is now the Senior in the team, leading on Carers Assessments and the Support and Information line. Ciare previously worked with carers of people with dementia and has also been involved with the Carers Time Out Project and Quality Assurance. 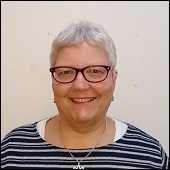 Prior to working at CCS, Jackie worked at Crossroads CNL as a Senior Carer Support Worker, working in the home with families of people with care needs. Joining CCS in 2014 Jackie worked on a befriending project to help reduce isolation for older carers and assisted on the Health Team. In 2016 she took on the role of Communications and Office Manager. 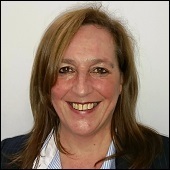 Sharon Hammond joined CCS in January 2017 as Project Manager on the Working for Carers project. She and her team will be responsible for supporting unemployed carers to work towards employment, training and volunteering across several boroughs. Sharon has worked on supported employment projects for over 15 years, particularly with people with mental health needs and HIV. Angela has worked at CCC/CCS since 2010 as a Family and Carer Support Worker specialising in mental health. As joint working is paramount she attends external meetings, e.g. Carers’ Partnership Group, Triangle of Care and Community Mental Health Teams, visits mental health units in Camden and Islington and participates in ward rounds. Avi’s role at CCS includes working on our Support and Wellbeing Line and completing Carers Assessments with carers. Avi is passionate about empowerment. Her previous work experience includes: Citizens Advice Bureau volunteer, residential mental health support worker, adult community care social worker and she currently volunteers at a dementia café in Islington. Avi loves to get lost in a good book & always has time to reminisce and eat cake. Azka joined CCS in April 2016 as the Volunteer Co-ordinator. 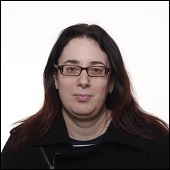 She has worked in various roles in the voluntary sector for the past decade. She is passionate about volunteering and actively volunteers in her spare time. She took on the additional role of Community Fund Coordinator in April 2018. 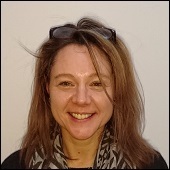 Cath joined CCS in Jan 2019 as part of the Support and Wellbeing Team. 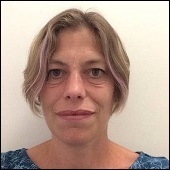 Cath will work closely with Angela Edwards, supporting carers of people with mental health needs, running carers groups and providing carers awareness training to mental health staff in Camden. 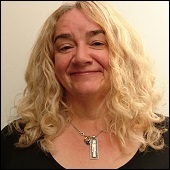 Elaine works as a part-time Support and Information Worker at CCS. 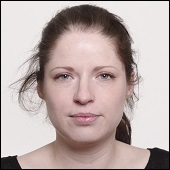 She previously worked at CCC between 2010-11 on the Health and Wellbeing project. Following that Elaine was employed at a sheltered housing scheme in Enfield, supporting vulnerable people to live as Independently as possible, and then worked as a Carer Support Worker at a Carers Centre in Kent. Jay is part of a team of hospital based Family and Carer Support Workers who help support carers through the whole hospital journey, from admission to discharge. They are often the key contact and support for the carer during this time, liaising with health and social care practitioners, covering UCLH & St. Pancras. Kemi started with CCS in November 2016 as the Young Adult Carer (18-25) lead. Throughout her 20s Kemi cared for her mother and so has a wealth of first-hand experience of the specific needs of this age-group. She is particularly passionate about developing better support for YACs in further education and employment. 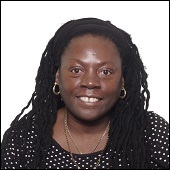 Prior to joining CCS, Kemi worked and volunteered for the British Red Cross for five years. Lou started working for CCS in August 2016 as a Health Promotion Officer. Prior to this Lou worked for the NHS and Public Health in Camden for 12 years. Lou was a support tenant within Camden for people with learning disabilities for 13 years and for the past 4 years has provided the Health Checks for Camden Carers. 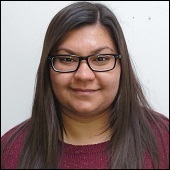 Marta joined CCS in April as the Dementia Services Coordinator. She runs and coordinates the dementia related activities and supports carers of people with dementia. Being personally affected by this condition, Marta became very passionate about raising public awareness on dementia and supporting others. She started volunteering at her local dementia cafe while she was studying and worked for the Alzheimer's Society as a Dementia Adviser until she joined CCS. She is a Dementia Friends Champion running sessions in her spare time and organising fundraising events. Co-ordinator whilst Sitara is on a sabbatical. Before training as a counsellor, Mary worked at various roles in the Public Sector. She also has a degree in English and History. 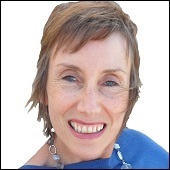 Passionate about counselling and emotional wellbeing, she also works in private practice. 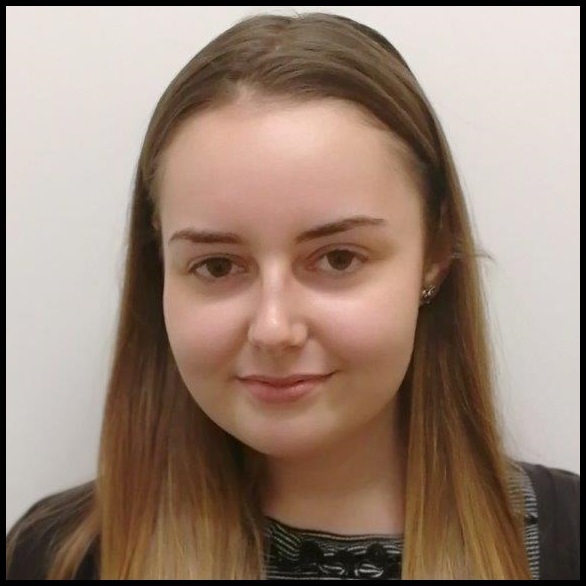 Mollie began working at CCS in October 2018 as a Receptionist Admin Apprentice, as well as a Breaks and Activities Assistant. 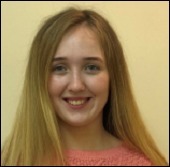 While with us she will be working towards completing a Level 3 Business Administration apprenticeship. Mollie is enjoying learning more about the services CCS offer whilst developing new skills. 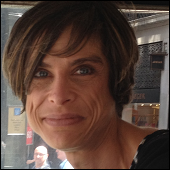 Monika has worked for Centre 404 since 2008, supporting parents/carers of young adults going through transition process. From 2011 she worked with parents of children and young adults offering support and information on education, welfare benefits, health and social care. 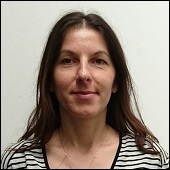 Monika joined CCS in a role supporting parents and carers of people with learning disabilities and autism. 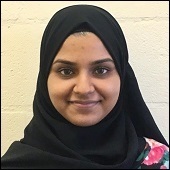 Muhsana joined CCS in November 2016 on a Business Administrator level 3 apprenticeship, which will last for 18 months. Muhsana will be working in partnership with CCS and Camden Care Line to create the Carers’ Card, which will be used both to identify carers in emergencies and to bring new discounts to carers. Her roles consist of front of house which includes reception and assisting the Support and Wellbeing Team. Naomi has worked for CCC/CCS as a Carer Support Worker for many years, based at the Royal Free hospital for most of that time. In 2016 she moved to the main office, working on the Support and Information line. Before CCC she had some time at home looking after her (then) little boy. She has also worked with homeless people, including long-term rough sleepers, and as a teacher of English as a foreign language. 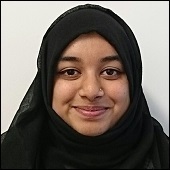 Nazifa joined CCS in September 2017 as a Business Apprentice Administrator working with the Support and Information team which will last for 18 months. Nazifa also did some charity work whilst she was studying at college; she was involved in a campaign called, ‘Modern Day Slavery’ and raised awareness for this. Nazifa is enjoying learning new skills and learning about the services that CCS offer to carers living in Camden. Nicola began working at CCS in November 2017, she supports the Breaks and Activities team and the Working For Carers team. While with us she will be working towards completing a Level 3 Business Administration apprenticeship. Philippa started working at Centre 404/CCS in July 2016. Previously she worked for a membership organization, providing support around employment related services, and before that coordinated training events for a children’s charity. She has been a carer for her father for the past three years. 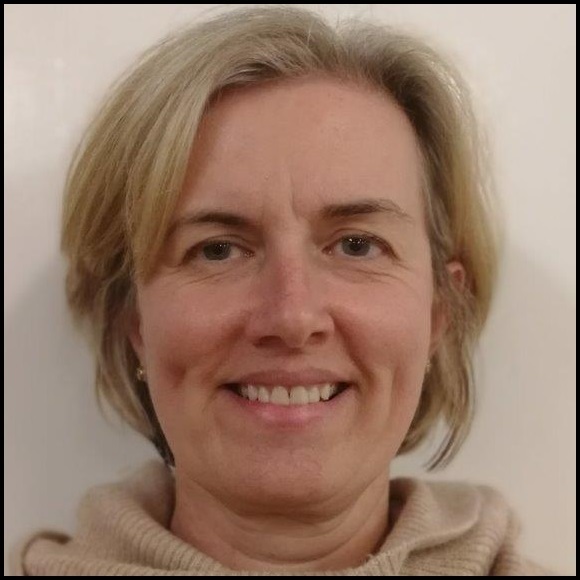 Sue joined CCS in 2013 as Health Promotion Officer with a special interest in nutrition. Having spent many years as a manager within the Civil Service, Sue was inspired to re-train having sought answers in nutrition for a family member. Prior to joining CCS, she worked for More Life (UK) giving nutrition and lifestyle advice to families in Camden, plus working in private practice. 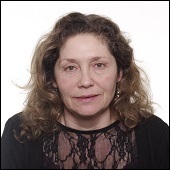 Sue is a BANT registered nutritionist (British Association for Nutrition and Lifestyle Medicine) and a senior associate of The Royal Society of Medicine. She holds weekly health and lifestyle consultations with carers. Information Worker Susan’s background includes working with helpline teams – training and leading teams that provide emotional support and information to people with specific health conditions. Susan is also a qualified counsellor. 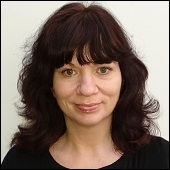 At CCS Susan has worked mainly as a Support and Information Worker, previously leading on stroke. Since spring 2016 she took on the role of dementia lead.